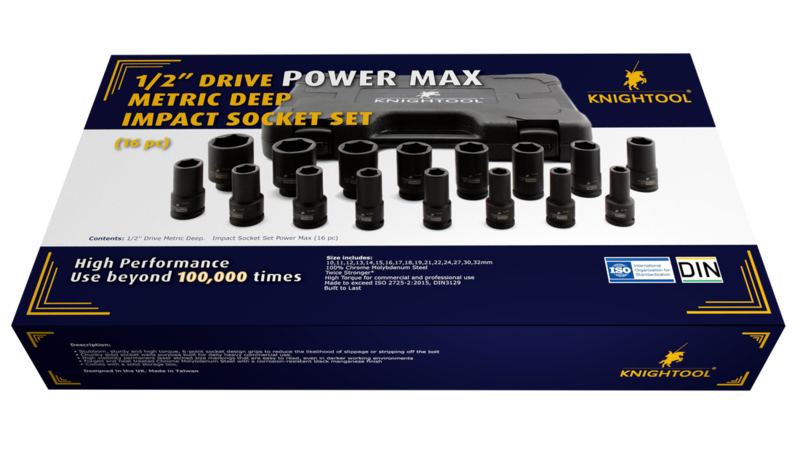 ► Stubborn and high torque, 6-point socket design to reduce slippage to a minimum. ► Thick socket walls, purpose built for daily heavy commercial use. ► Forged and heat-treated Chrome Molybdenum Steel with a corrosion resistant black manganese finish. 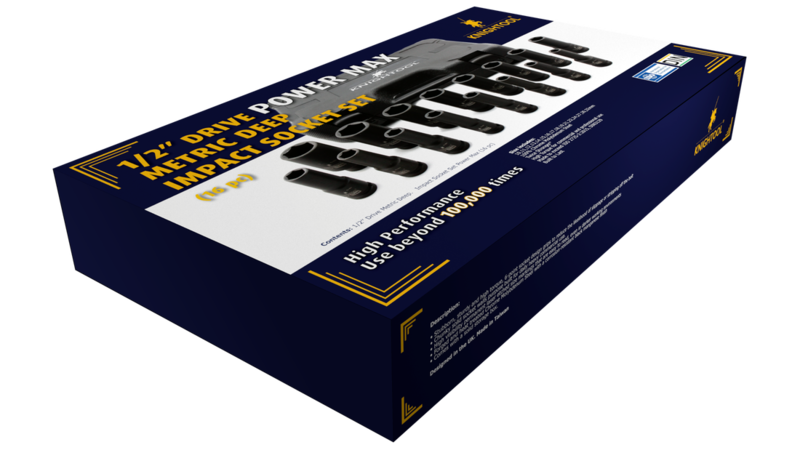 ► Supplied in a heavy duty carry case.